A man wanted for murder in connection with the death of a missing Siler City man has been found dead. Authorities said Tuesday they found 21-year-old Francisco Rivas Galves-Huezo's body after identifying him through finger prints and tattoos. Deputies said the probable cause of death is multiple gunshot wounds. The North Carolina State Bureau of Investigation charged Rivas with first-degree murder and robbery with a dangerous weapon in connection with the death of 25-year-old Esau Abraham Brenes. 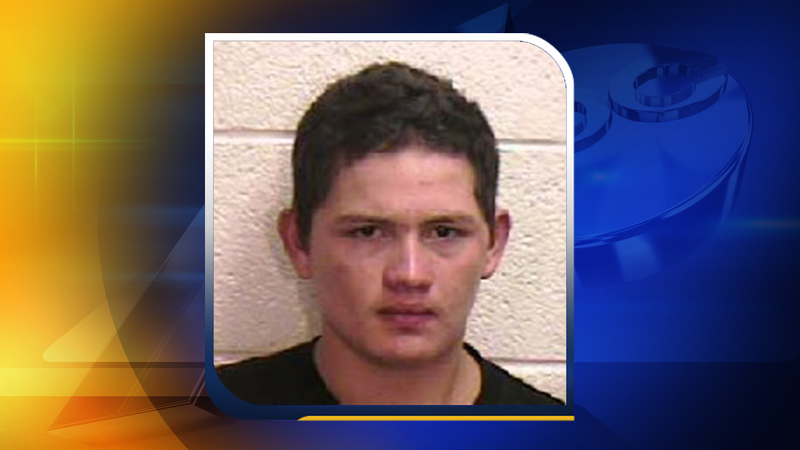 Brenes was found dead in Siler City on Oct. 24 after he had been reported missing for weeks.